Abhishek Lekhi is currently a third year chemical engineering student. He has been involved in the early stages of creating Envision and continues to help out the admin team when possible. 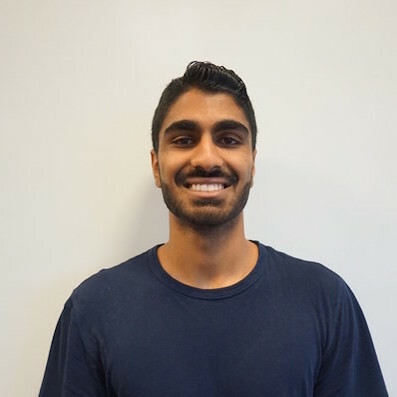 Previously Abhishek was the co-captain for the Junior Chem-E-Car and competed at Oregon State University with the team in 2017. Along with the Chem-E-Car team, Abhishek was one of the first members of the Algae team and presented a research poster at Clean Energy BC's Generate Conference. With his prior experiance, Abhishek continues to be an advisor to the admin and ChemE Car teams, helping them continue to push the science and design behind our cars.